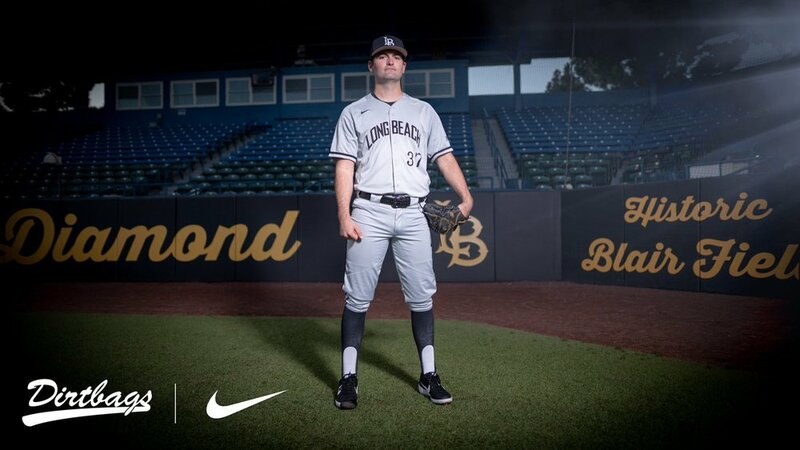 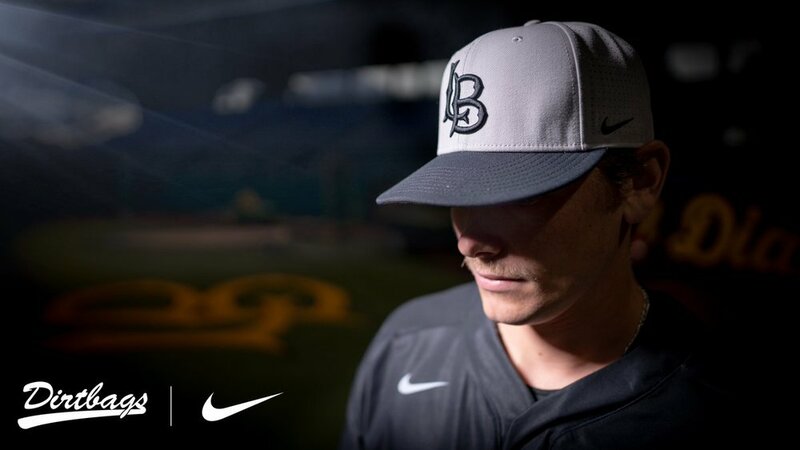 The Long Beach State Dirtbags have revealed their uniforms for the season. 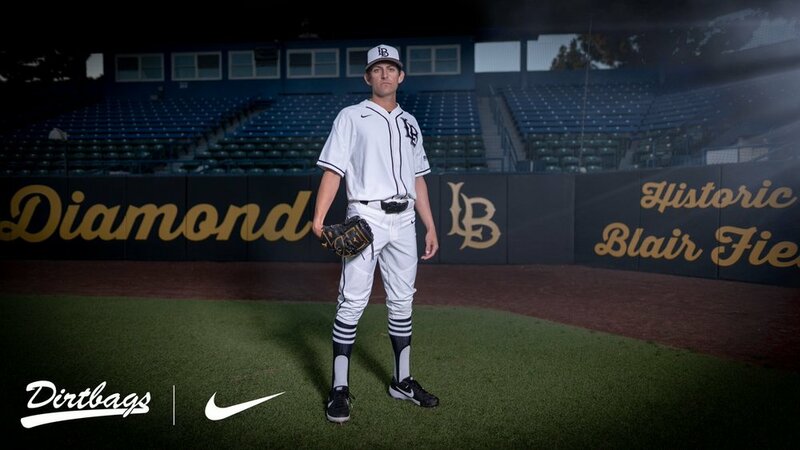 The team will have five different options to choose from including; home white uniforms, black jerseys with pinstripe pants, gray alternate uniform, and even an old school cream uni. 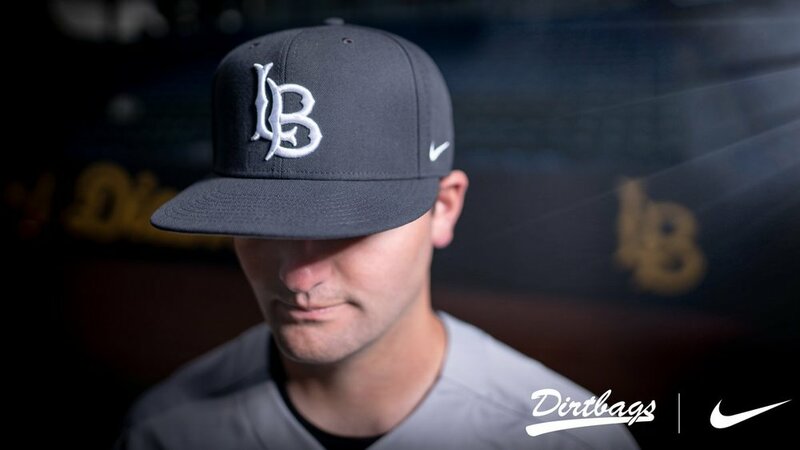 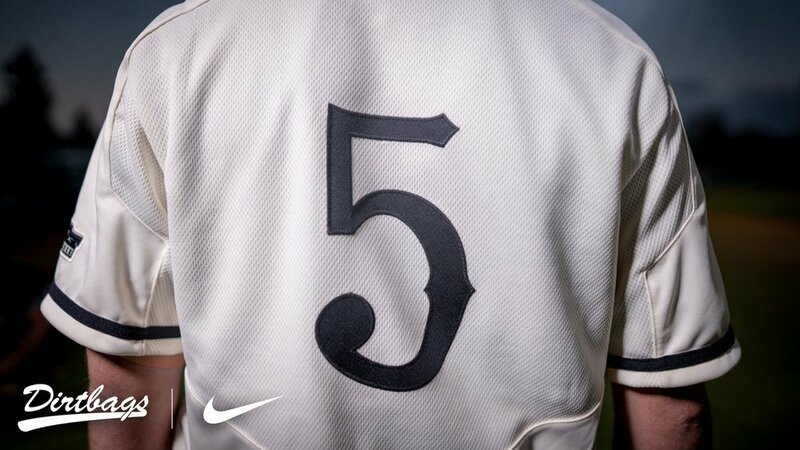 The Dirtbags will be one of the top dressed teams with plenty of options when they hit the diamond.